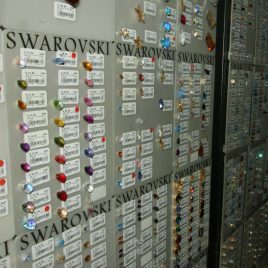 We stock the widest range of Swarovski Elements in town. 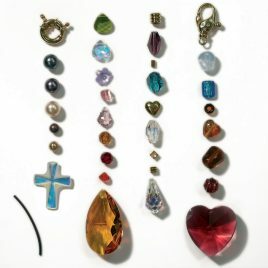 Choose from beads to pendants to fancy stones. 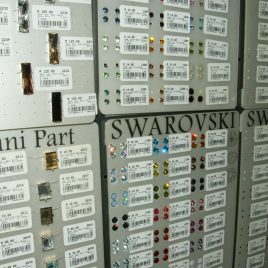 Most of our range of Swarovski Elements like round, oval, pear shape, rectangle come with a matching setting so you can create your own jewellery design.